Wayne Rooney has gone from being the star of Manchester United to being a player who has been dropped to the bench on a regular basis and this is something that never happened in the previous seasons unless he was injured or any other really good reason but now with the arrival of ZlatanIbrahimovic and Jose Mourinho, Wayne Rooney is seeing time on the sidelines despite being fully fit. 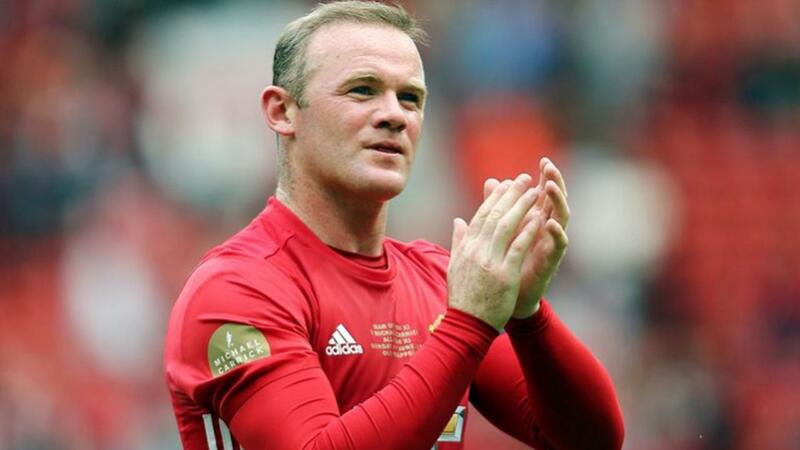 The 31 year old player is currently in an awkward position as Rooney has to decide to whether or not to stay in Manchester United where his role and importance in the Premier League club has seriously diminished in comparison to previous seasons. The English player can choose to remain in Stamford Bridge or make a move to the Chinese Super League as he has turned into a summer target and it’s believed that those teams are willing to offload £35 million in order to entice Manchester United in releasing the veteran performer.